The wedding ceremony will be an Anglican form of service. The church itself is not ‘for hire'. 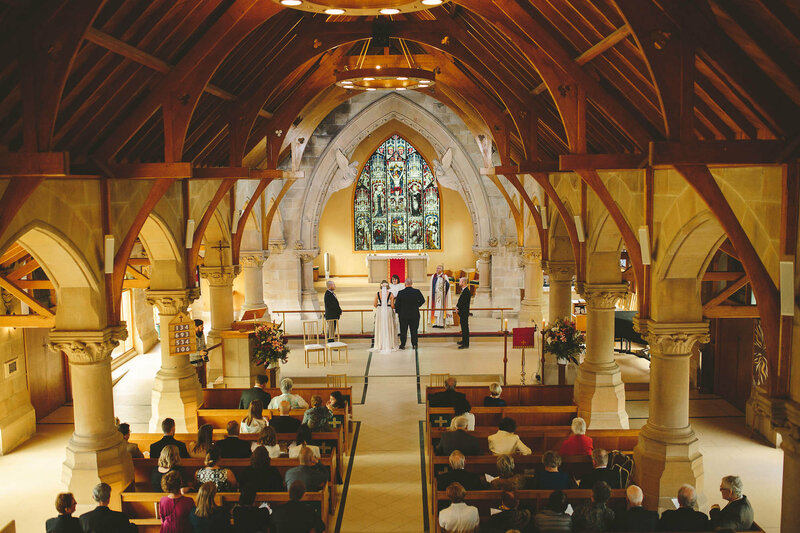 An Anglican priest who is licensed within the Diocese of Canberra and Goulburn and those from other dioceses who have the Bishop's permission must conduct the ceremony. 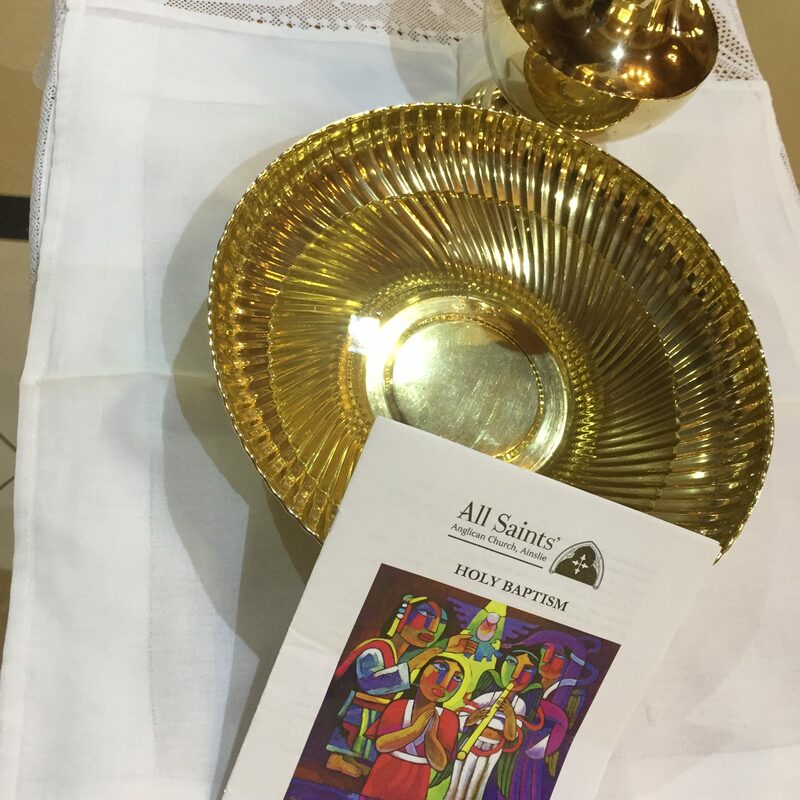 Thank you for the privilege of sharing your joy in the birth of your child.Through the celebration of baptism we join with you in thanking God for this special gift.